This upgrade will max out your iMac’s RAM Memory. 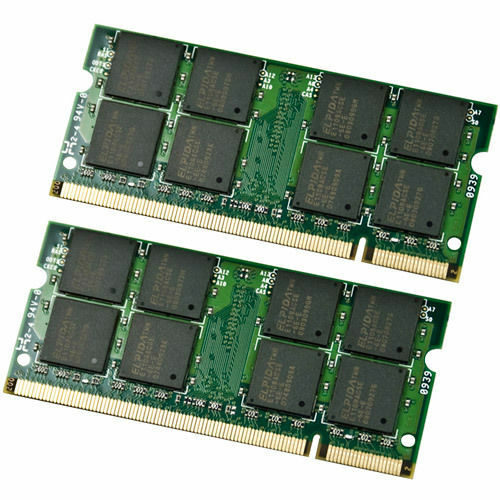 Replace your current memory modules with these high performance modules. Generally speaking, the more memory you have, the faster your iMac will run. Installation is simple, just pull out the current memory sticks and pop these in. Your iMac will automatically detect the upgrade when it boots.